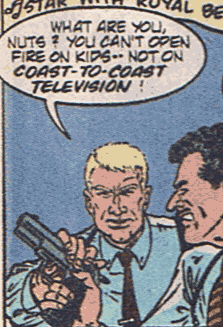 Random Panel: On cable, sure, but not on the networks! 4 Responses to Random Panel: On cable, sure, but not on the networks! Local TV maybe, but never on national TV!